Tableau’s mission is to help people see and understand their data, and they market their software as an extremely easy to way to do so. For basic analyses, such as looking at a measure such as sales, and slicing and dicing that measure by a dimension such as region, I’m not sure anything could be easier than Tableau. However, there can be a substantial learning curve required to get exactly what you want out of the software. In fact, for me personally it has been a career-long education over six years using Tableau. While I’ve been through some growing pains and experienced some frustration learning the tool, I mostly view my lack of perfection as good news. The challenge keeps my job interesting and I continue to get excited discovering innovative solutions to complex problems that have led to several successful visualizations. This post shares my top tips for how to learn Tableau, whether you have a budget of $0 or $5,000. Last week, I was honored as recipient of Tableau Public Viz of the Year. The New Year is always a time for reflection for me, and this recognition inspired me to put some thought into what made that possible. The most recurring thought I had was that the main reason was the community, and a feeling that I kept coming back to was grateful. Grateful for the community of Tableau bloggers, mentors who have pushed me to innovate, conference speakers, and user group leaders – all who share their time and knowledge without an expectation of receiving anything in return. The first tip in my list of top five is to follow the Tableau community. I have learned several software programs during my career in digital analytics and data visualization, and bar none, Tableau has the most selfless community of any of them. The great thing about following the community is that you can tailor the list of users you focus on to align with your own uses of Tableau. Perhaps you want to follow users sharing advanced technical know-how, members of the community who are applying Tableau in your own industry, or users more focused on design and user experience. As a starting point, feel free to subscribe to my Twitter list, Data Viz Heroes. These are just a few of my favorite users to learn Tableau from. Remember, this is not a comprehensive list of every outstanding Tableau user, but a short list of users whose style aligns with how I want to use the software. Some of these users have created aggregated learning resources from several users in the community. One of my favorites is Jeffrey Shaffer’s (@HighVizAbility), Data + Science Tableau Reference Guide. Lastly, get involved with a local Tableau User Group. This is a free resource where you can meet local Tableau users and learn from what others are doing. Many of my ‘Data Viz Heroes’ mentioned above often speak at these meetings. These user groups are all over the world – use this handy Tableau User Group map to find the one closest to you and reach out to the leader to get involved. No matter how many blog posts you’ve read, sometimes you just need to talk to somebody who can help you connect the dots between what you are learning. Attending a Tableau training or data visualization workshop can help you take your skills a significant step forward in a short amount of time. 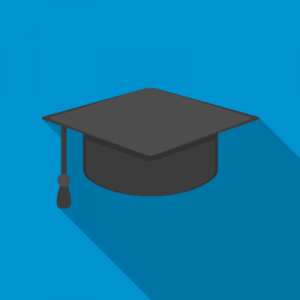 Tableau training comes in many shapes and sizes, and as with the community tip above, you should choose your Tableau training based on what you are hoping to get out of the software at this point in your development. If you would like a recorded training, I recommend Learn Data Visualization with Tableau 9 at Udemy, from one of my Data Viz Heroes, Matt Francis. Matt is a Tableau Zen Master, engaging speaker, and all around good guy. If you are in need of in-person training, you can attend a one-day training at Tableau’s annual customer conference, a group training conducted by Tableau, an on-site training conducted by Tableau, or an on-site training conducted by a third-party trainer. I have attended a group training conducted by Tableau during my second year using Tableau, and a condensed “analyst” training at a Tableau conference in my third year using Tableau. I can personally attest to the value that attending an in-person training provides. If you are interested in the storytelling aspects of data visualization and need training exercises customized with your own data, please take a look at our own Tableau Training offering. This book is possibly the best all-around resource for getting started with Tableau. It provides some of the basic fundamentals, but also discusses more advanced features and Tableau Server. In my opinion, Ben’s book is the best second step as it is more strategic and provides some ways to think about your approach to data visualization after you have the fundamentals down. It also offers several hands-on walkthroughs for different applications of Tableau. There is no substitute for on the job training with your own data and unique business problems. The more challenges you come across and push through to an eventual solution, the more unique tools you get to add to your toolbelt to solve increasingly complex problems that emerge. This may sound obvious, so I will offer an extra tip to help you get the most out of your practice. Evolytics recently started an internal program called Tableau Tuesday – named after our beloved weekly ritual, Taco Tuesday. During Tableau Tuesday, a group of 5 – 10 internal Tableau users get together to train, share case studies of our own work, and/or work collaboratively through challenging situations. These Tableau Tuesday events lead to valuable discussion and ensure that our entire team is continuously learning. I credit Tableau Public as the primary reason for my personal success with Tableau, and thus, it is my number one tip for how to learn Tableau. Tableau Public is a free tool that has almost all of the same functionality as Tableau Desktop (Personal). You can currently connect to and explore Excel and text files with up to 10 million rows. The only catch with Tableau Public is that your files have to be saved to the web, and external audiences can potentially find your work. For this reason, it is not a suitable option for private business data. I actually view this as a positive. This forces you to find topics and data outside of your normal work environment. As I described in my Tableau customer story, Tableau Public is my sandbox to try new approaches to data visualization that may not be as – let’s say, appreciated – in a business setting. The cool thing is, these ‘attempts to fly’ are often eventually figured out, and often make it into my daily corporate work. My only @tableaupublic workbook that wasn’t downloadable – https://t.co/0gbaooohoJ – is now downloadable. Just didn’t feel right. I unlocked this dashboard for two reasons. Steve Wexler of Data Revelations recently published a post called, In Praise of Tableau Public. In the post, Steve was describing all of the things that I love about Tableau Public. Then I came to a line that said, “Unless you indeed have proprietary data please, please, please don’t stop your workbooks from being downloaded.” That’s three pleases. It reminded me of how important Tableau Public is as a resource for people to learn from and have discussions around approaches to data visualization. Second, after the announcement that this viz received the honor of Tableau Public Viz of the Year, I was immediately asked personally from a new user for the original copy so they could see how it was created. It simply didn’t feel right to keep the dashboard locked. My hope is that Tableau users of any experience level have the opportunity to learn from Tableau Public dashboards so they can incorporate innovations into their own work and continue pushing the envelope in their own ways. That’s it my for my top five tips for how to learn Tableau. Trust me when I say that everybody is learning! The key is to be persistent. Tableau is user-friendly enough and has so many resources available that anybody who is committed can become an expert. Ryan Sleeper is a data visualization evangelist specializing in Tableau. 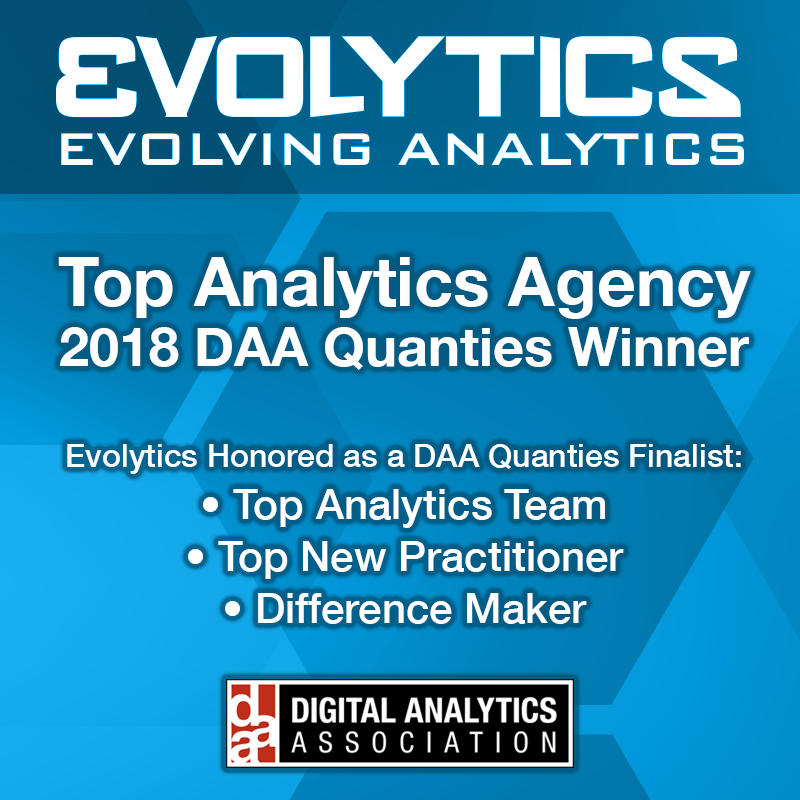 To learn more about how Evolytics' award-winning data visualization practice can help you with your Tableau dashboards or training needs, contact us.